It's time for another amazing workout, Friday style. This is the last workout before our testing for the April Fitness Challenge, so let's make it a great one and ace our monthly challenge! It's showtime! Today's workout is a full body workout, designed to get you leaner, tighter, and fitter. For more information and a demo of the exercise, click on the name of the exercise. It's time to get sexier! Take 60-90 seconds break after each round. Complete three rounds. Congratulations on an awesome workout! Testing for our April challenge begins on Sunday and we will have a leader board up Sunday night so you can see where you stack up. Again, here are the tests for April. Good luck!! Welcome to Friday! It's time for another awesome workout, so let's get rocking and rolling! Let's start with a good warmup, in order to prevent injury as well as maximize workout performance and results. Rest only as long as it takes to transition from one exercise to the next. Complete four rounds of this circuit, pausing only long enough to transition to the next exercise. Great work! We hope that you enjoyed the workout! Have a great weekend! Shabbat shalom. For more great workouts, stay tuned for our workout of the day section every Monday, Wednesday, and Friday. 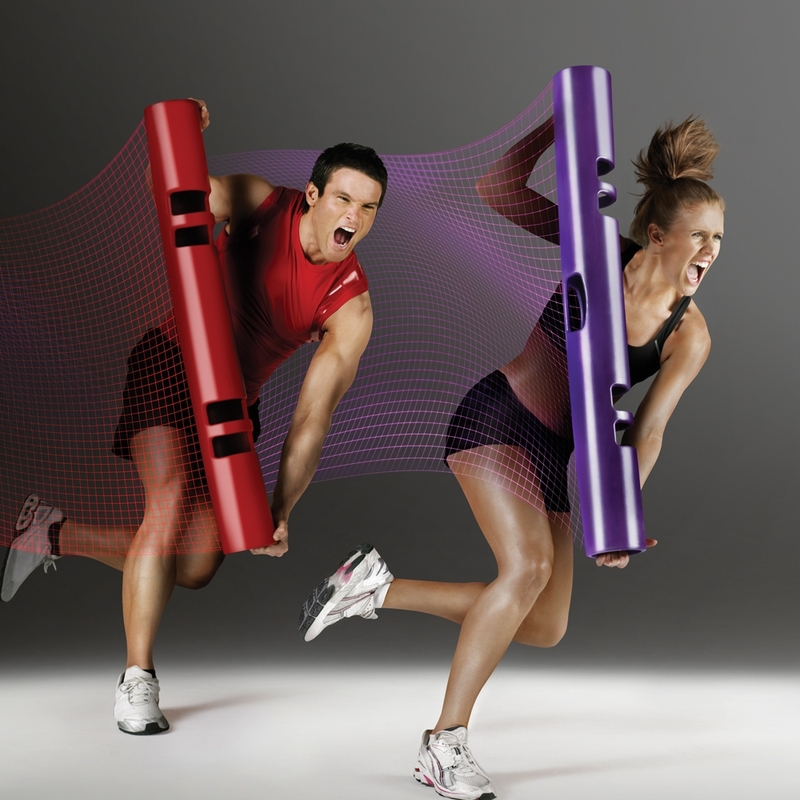 Our workouts are fun and safe, and will challenge you. You will get stronger and leaner for the summer and beyond. Happy Wednesday! It's time to get over the hump with an amazing workout! Complete this circuit four times, resting 90 seconds after the round. Welcome to Wednesday and the BWF workout of the day! For those of you keeping count at home, there are just 47 days left until Memorial Day--the unofficial start of swimsuit season! Don't worry, we'll give you workouts and nutrition advice to get you looking your hottest, just in time for summer. Complete this circuit three times, resting no more than 60 seconds after each round. Complete circuit #2 four times, resting for 90 seconds after each round. After completing both circuits, we are going to do 20 minutes of cardio at medium intensity. Good luck and enjoy the workout!